Whenever I get the chance, I try and invest some time in scrolling through pictures on Instagram. 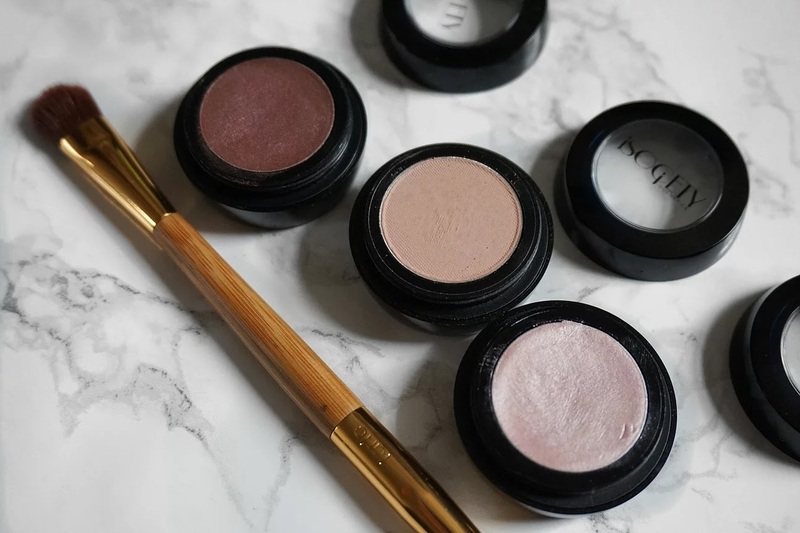 It's a great way to discover trends, people and exciting new brands, and it's how I came across iSociety Cosmetics. iSociety Cosmetics is a relatively new, US based cosmetics brand. 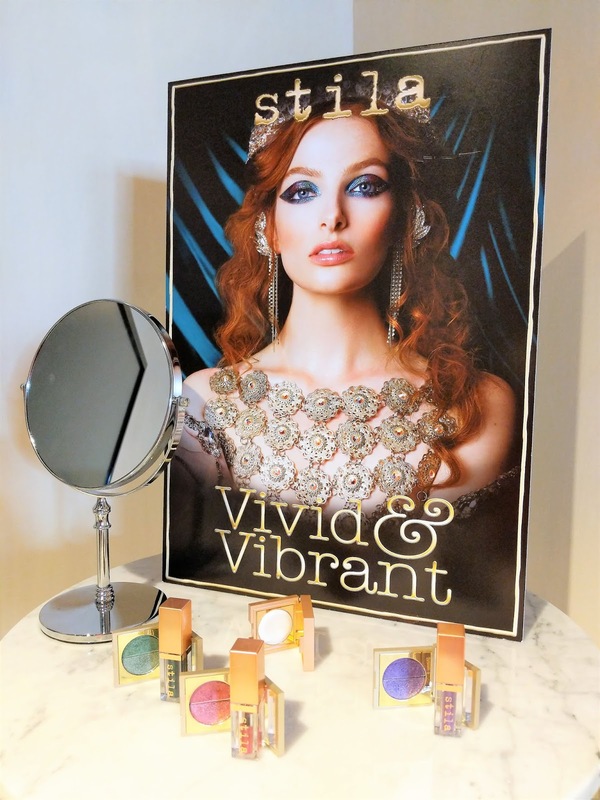 They aim to deliver makeup with a high standard pigmentation and wearability, and they are all about allowing the user to maintain their identity and "flaunt their individuality". 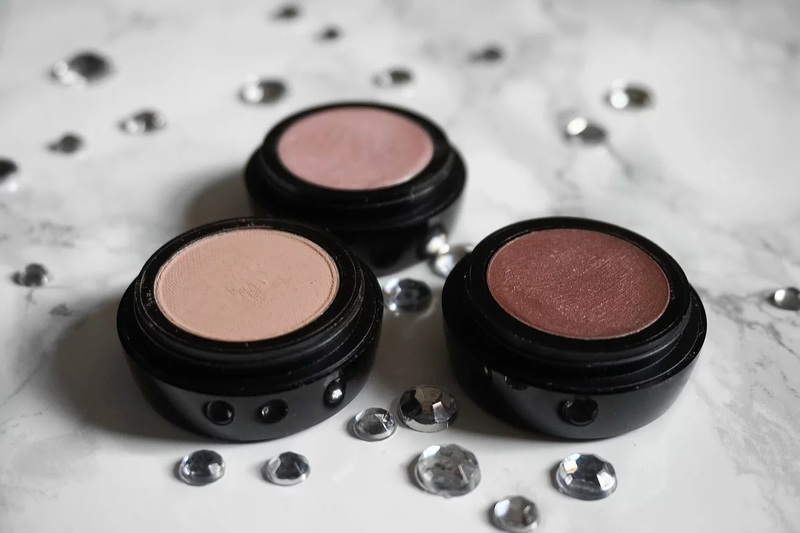 All iSociety Cosmetics products are made with ingredients that have been FDA and Health Canada approved, and their makeup is paraben free, hypo-allergenic, allergy tested, fragrance free and not tested on animals. When I first came across the brand, the main thing that caught my eye, was the advert for their Makeup Hunters Programme. This programme is aimed at any beauty/makeup lovers, social media addicts and beauty bloggers, allowing them to try their makeup at discount prices in return for coverage on social media and blogs. As I'm always looking for something new, I figured this would be the perfect opportunity for me! My first impression of the cream eyeshadows is very good. I was a bit sceptical at first, only because the cream eyeshadows I have tried in the past ended up all over my face! 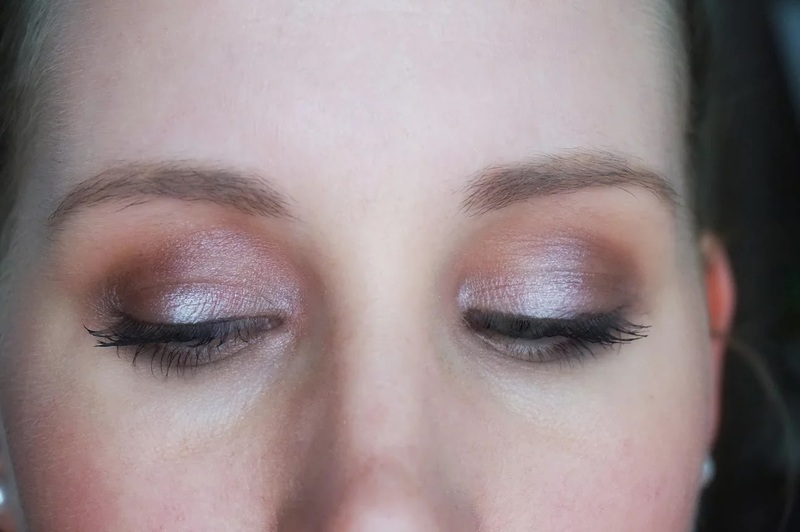 These cream eyeshadows however, do not do that at all. They are just creamy enough. They are ever so soft to apply and leave a very nice, smooth finish. The pigmentation of these eyeshadows is pretty amazing as well. 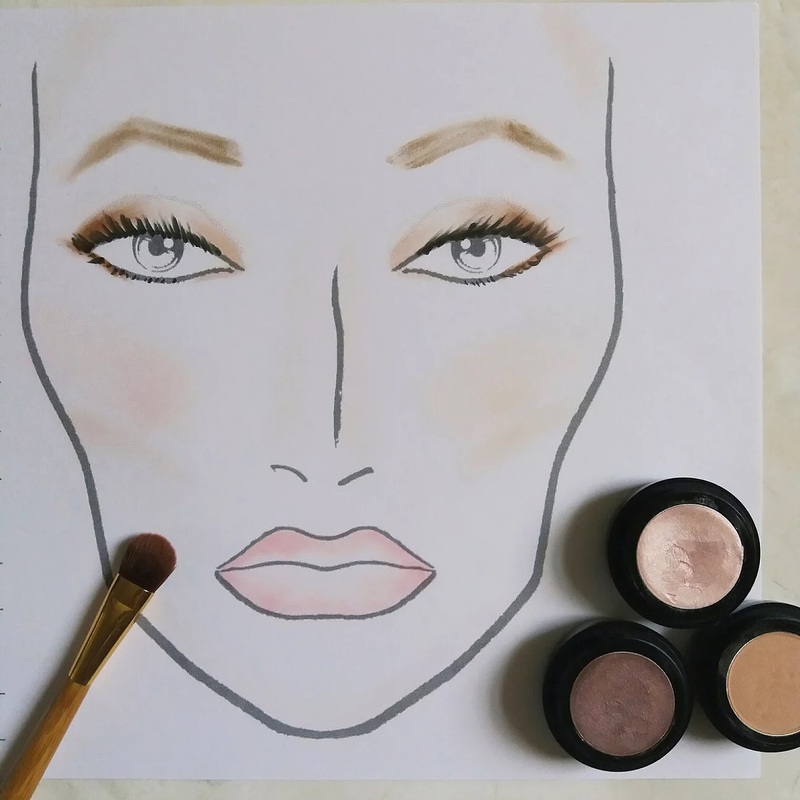 The matte eyeshadow is again very soft, very pigmented and also super easy to apply. It has a smooth finish, and one of the great advantages of this eyeshadow is that you can use it dry or wet. It becomes a great eyeliner when used wet. 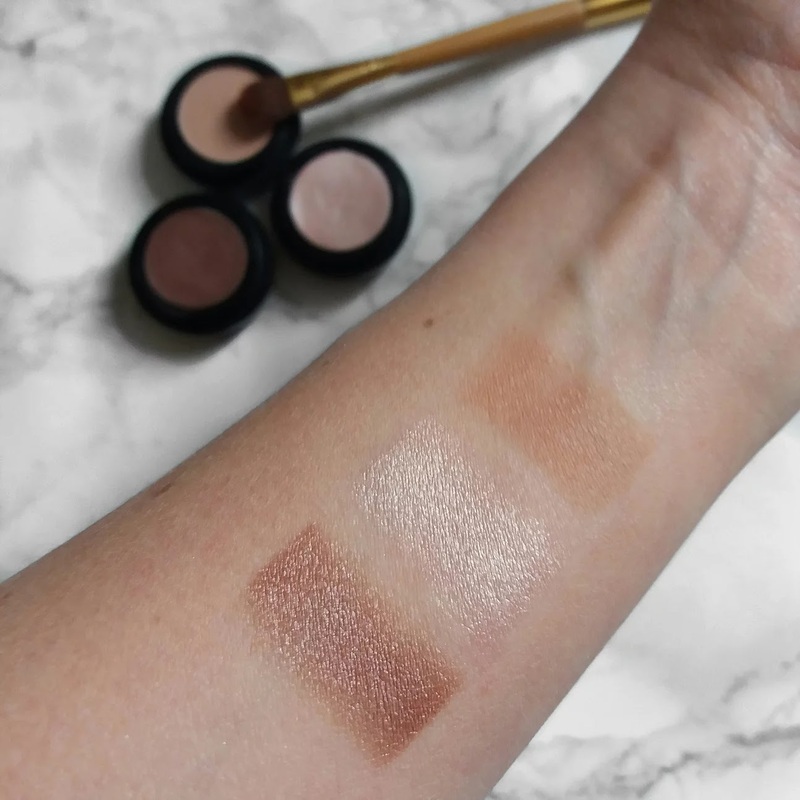 In the picture below, you can see my swatch for which I have used a primer and all three eyeshadows dry. Now, I don't want to break this stream of positivity that I've got going on here, but I have to share one minor point of criticism here: the shipping costs to the UK. As iSociety Cosmetics is a US based brand, you can imagine there are some shipping costs involved when you place an order. Shipping costs to the UK came down to $19.95. This felt a little high to me, and when I received my order I could see why: my three small eyeshadows and mascara came in quite a large box. So for the future, I am hoping this brand will kick off and open in the UK. Alternatively, may I suggest using a smaller box? Anyway, there you have it. A new, beautiful cosmetics brand. I for one can't wait to try out more products and I hope this blog post got you excited as well! 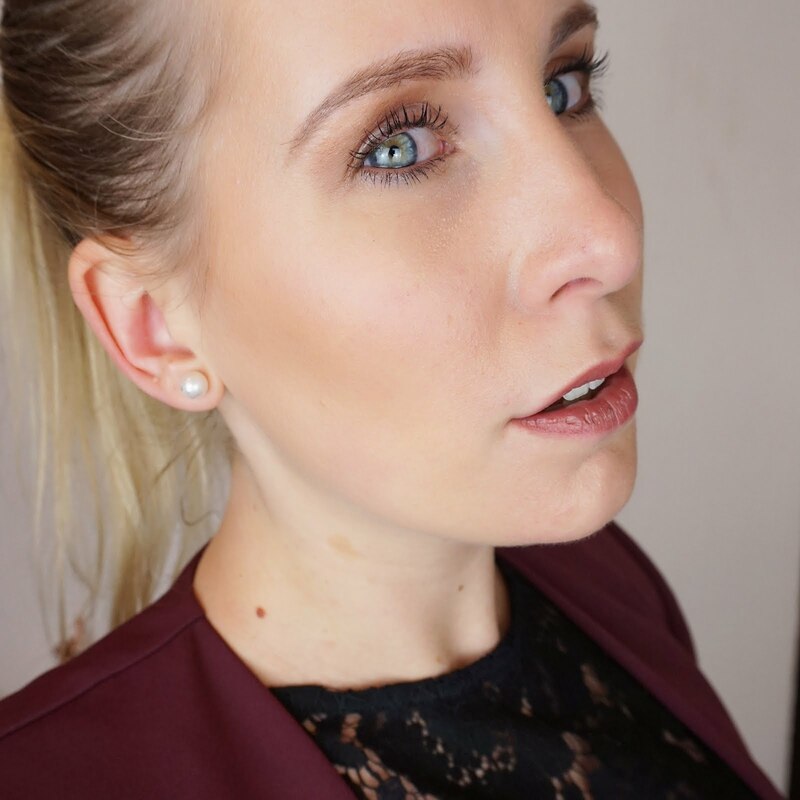 Interested in becoming a Makeup Hunter like me? If you want to get involved, please sign up by sending an email to: connect@isocietycosmetics.com to get your exclusive code.